More than 99 production lines for your large orders. We have sourced products for a variety of applications since 1972. We can provide up to more than 99 production lines for your large orders. We guarantee first-rate services. We provide various services of quotation, quality inspection, insurance, customs declaration, shipping, handling/ processing of export documentation and other services according to your needs. 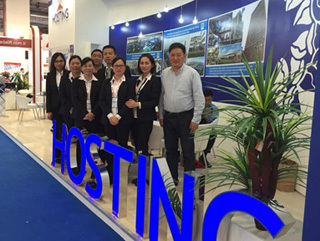 We have more than 599 distributors or agents in the world respectively. That means you never need to call Chinese Mainland to check up on your orders or to discuss import matters. Backed by modern manufacturing facilities, state-of-the-art technology, independent intellectual property, perfect after-sales service, experienced engineers, 5S locale management system, 6 Sigma quality assurance program, CCC certification, CE certificate, ISO 9001 certification and ISO14001 certificate, we offer you world-class products with advanced features, competitive price, reliable quality and on time delivery. Discuss your ideas with our Overseas Sources Center. Email or fax us today to see what we can provide. 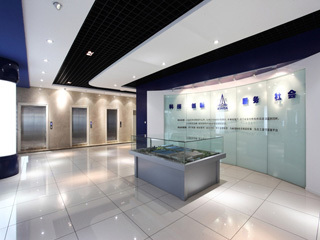 China Ningbo Xinda Group Co., Ltd.
Company Name: Ningbo Xinda Elevator Traction Technology Co., Ltd.